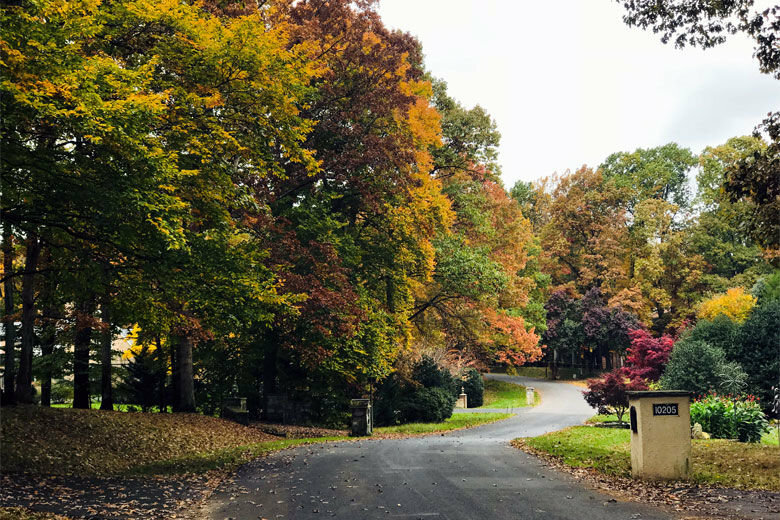 Fall has officially arrived in the D.C. area, bringing with it cooler temperatures, pumpkin-spiced everything and color-changing leaves. 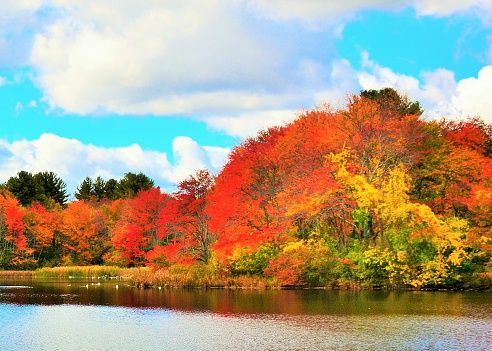 See photos of the fall foliage. The scorching heat is gone and so are the summer crowds. Here are the top 10 things to do this fall in D.C. before the freeze sets in. 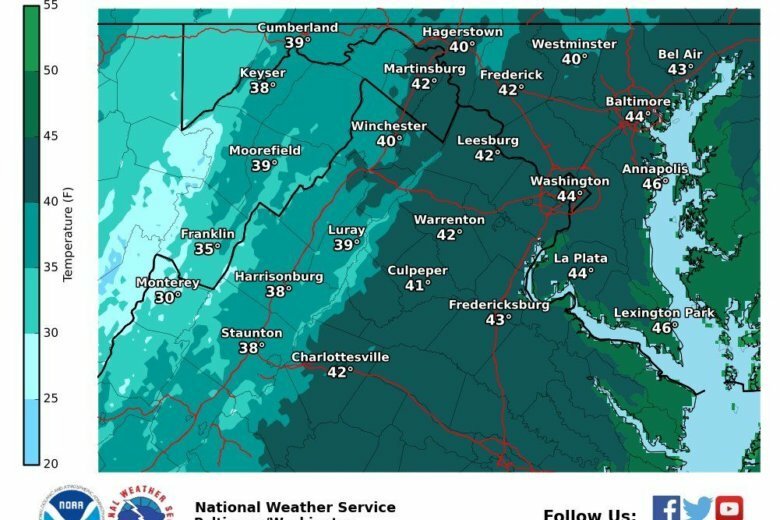 A winter-like chill will leave some D.C.-area residents with a taste of December by the time Monday morning arrives. A little over a week ago, most folks in the D.C. area had to dress for 80-degree weather. Wednesday night? It’s projected to get down into the upper 30s. That’s some kind of whiplash, and it’s not the only cold front headed this way. Check the forecast. Ready to get cozy and whip up warm, comforting food? 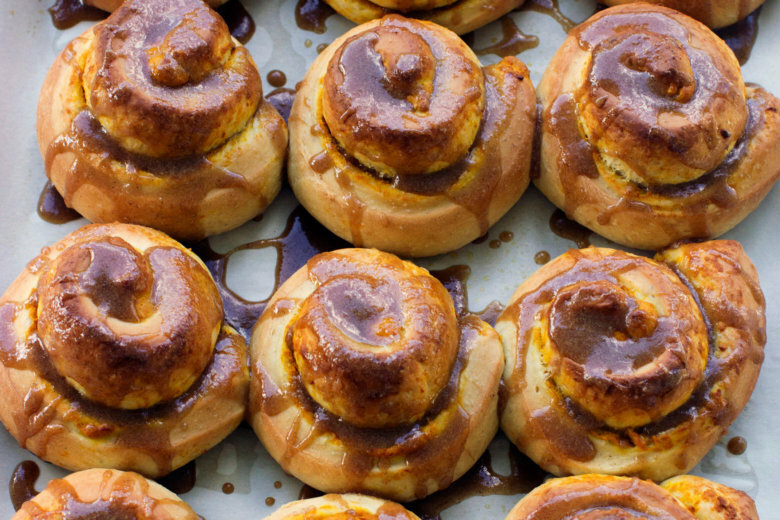 Here are 20 recipes to test in your kitchen this fall. 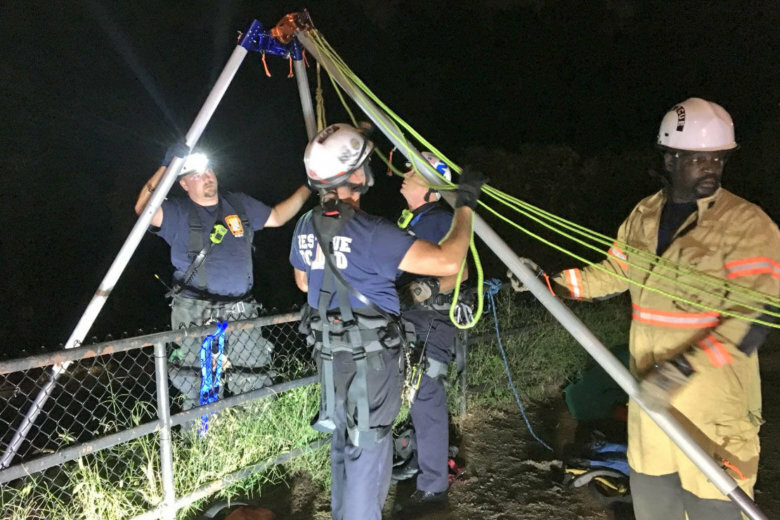 A woman was rescued from a steep slope near Rock Creek Parkway, and D.C. firefighters used a system to haul her up 25 feet. Yes, the season for chunky scarves, pumpkin-spiced everything and fantasy football is upon us. 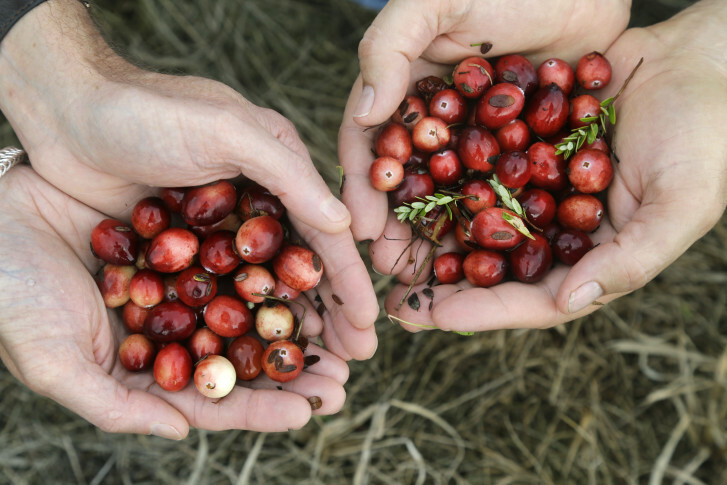 Fall, autumn, harvest season — whatever you call it — starts Saturday, September 22, in the Northern Hemisphere. 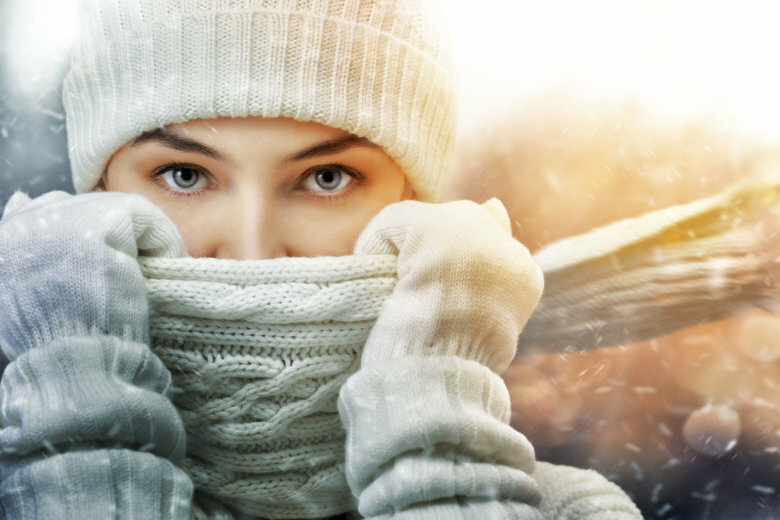 Here are some interesting things to know about the season. It’s not just for the front porch — pumpkin is a star ingredient in many fall dishes. 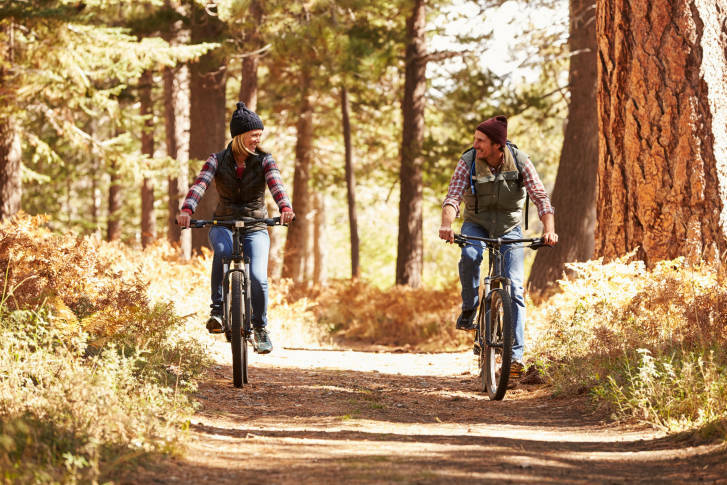 Here are a few to try this season. 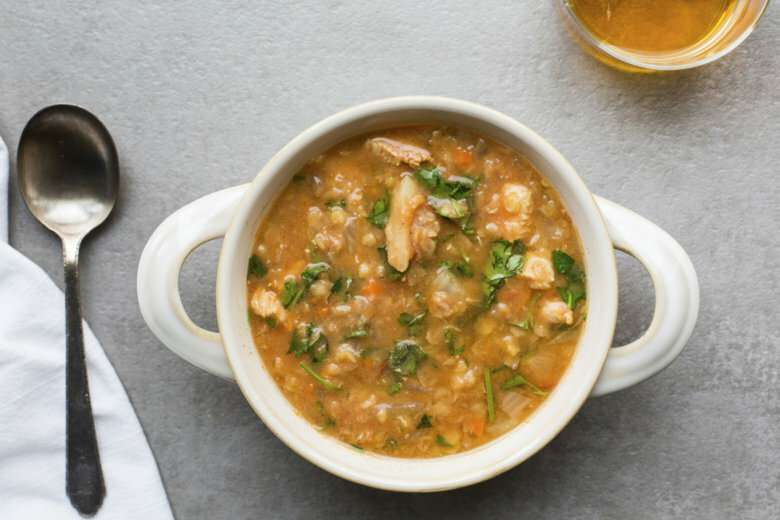 Take the edge off the chill with these warm and hearty soups. Scroll through the gallery for the best fall and winter recipes. This fall, there are a number of beer, wine, food, art, apple and pumpkin festivals taking place in the D.C. area. Here are some of the best bets. 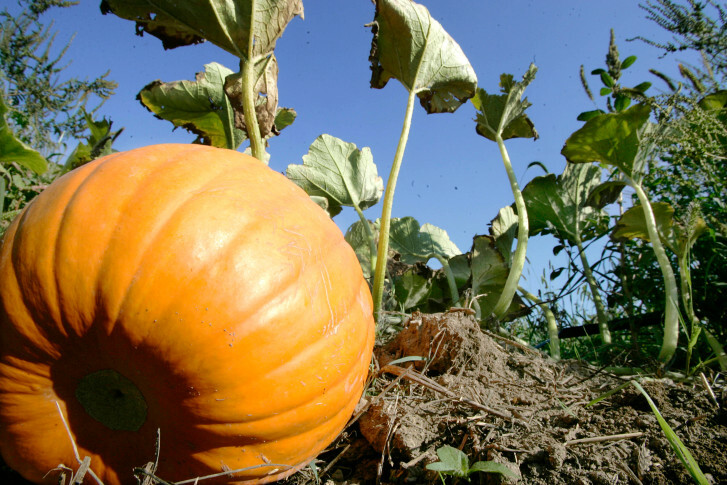 It’s not all about chunky knits and crunchy leaves: Fall is the prime time for pumpkins. 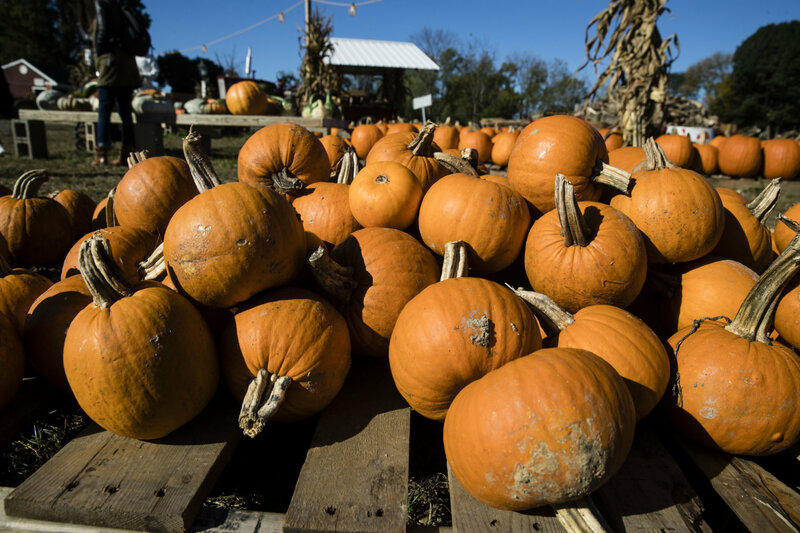 Here are a few D.C.-area pumpkin patches to visit in the new season. 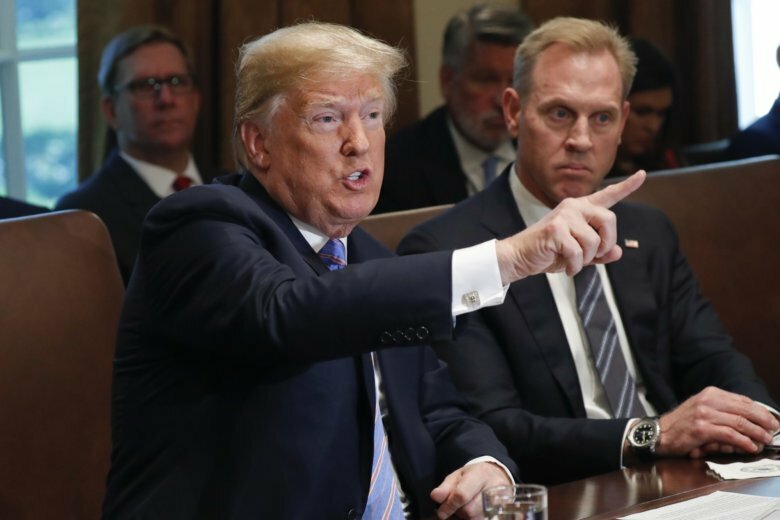 President Donald Trump said Thursday he wants another meeting with Russia’s Vladimir Putin to start implementing ideas they discussed in Helsinki, casting the summit as a starting point for progress on a number of shared concerns. Stumped on sides? 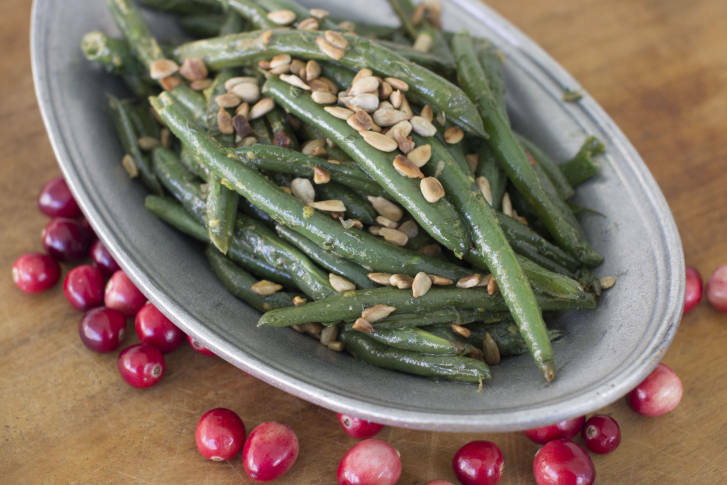 From stuffing to cranberry sauce, here are a handful of Thanksgiving recipes. Whether you aren’t a fan of pumpkin at all or are just straight-up gourd-ed out, pumpkin is far from the only piece of produce that deserves a spot on your plate this fall. 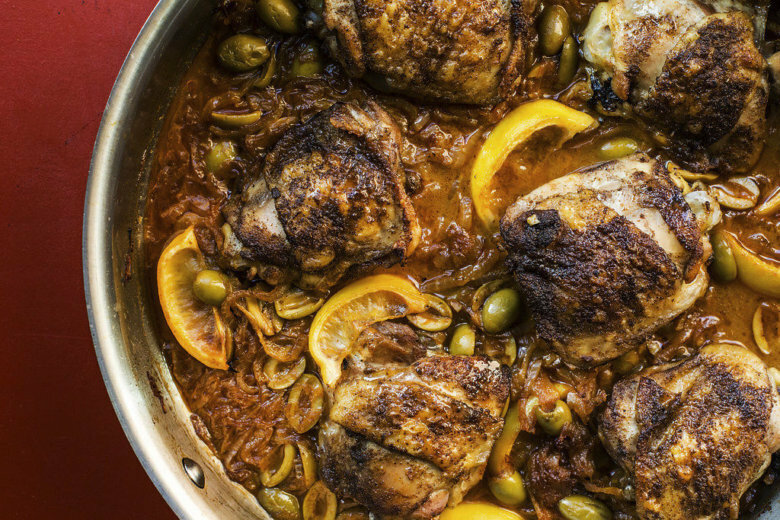 Keep warm (and full) with these hearty, comforting meals. The best part? 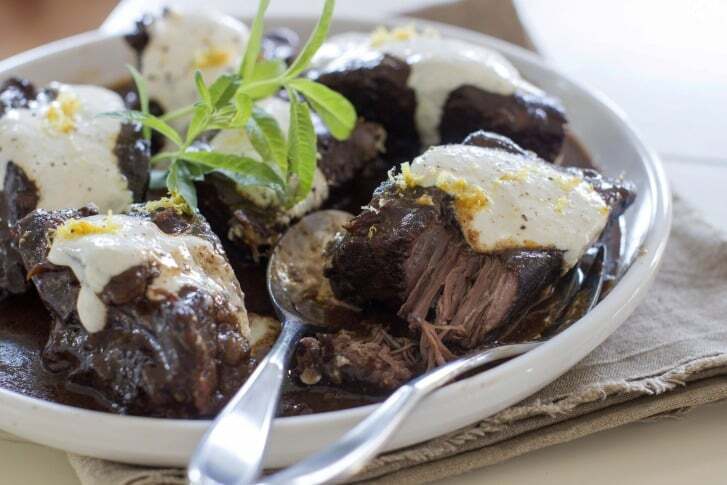 All of them can be made in your slow cooker.